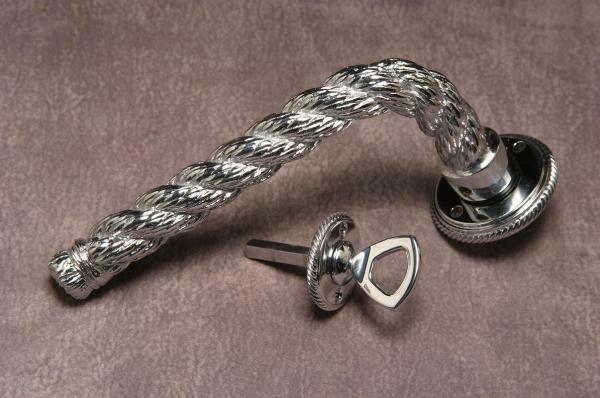 Year after year, Accurate Hardware has set the industry standards for excellence in restoration and custom architectural hardware, furnishing fine products world over. All Accurate products are proudly manufactured in the USA. Specializing in mortise locks with a wide range of backsets (1 1/4", 1 1/2", 1 3/4", 2", 2 1/4", 2 1/2", 2 3/4", 3 3/4", 5", 6"). Accurate produces swinging, pocket and sliding door locks, interior door hardware, premium flush pulls, screen door hardware, interior door hardware, harmon and offset pivot hinges, special strikes, deadlocks, deadlatches, and a complete line of anti-ligature locks and hardware. Accurate has custom capability for new and historic projects. 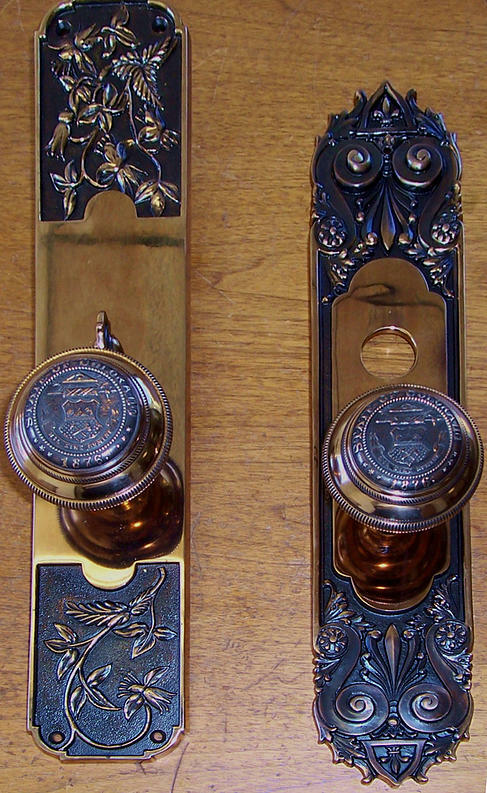 Accurate Hardware's historic custom capabilities include restoring and replicating historic hardware to original specifications with modern functional standards. 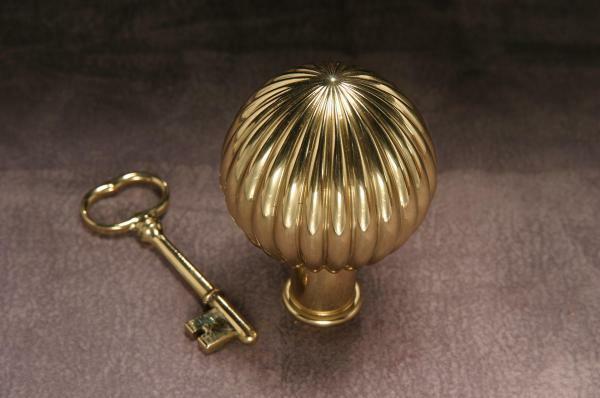 Accurate offers primed, lacquered and unlacquered, brass, bronze, stainless steel and custom finishes. Common Accurate finishes are shown here. Ask your Harbrook representative about additonal finishes.